The Micro Flex Arm is designed to be mounted on the accessory shoe of a wide range of underwater cases and housings. 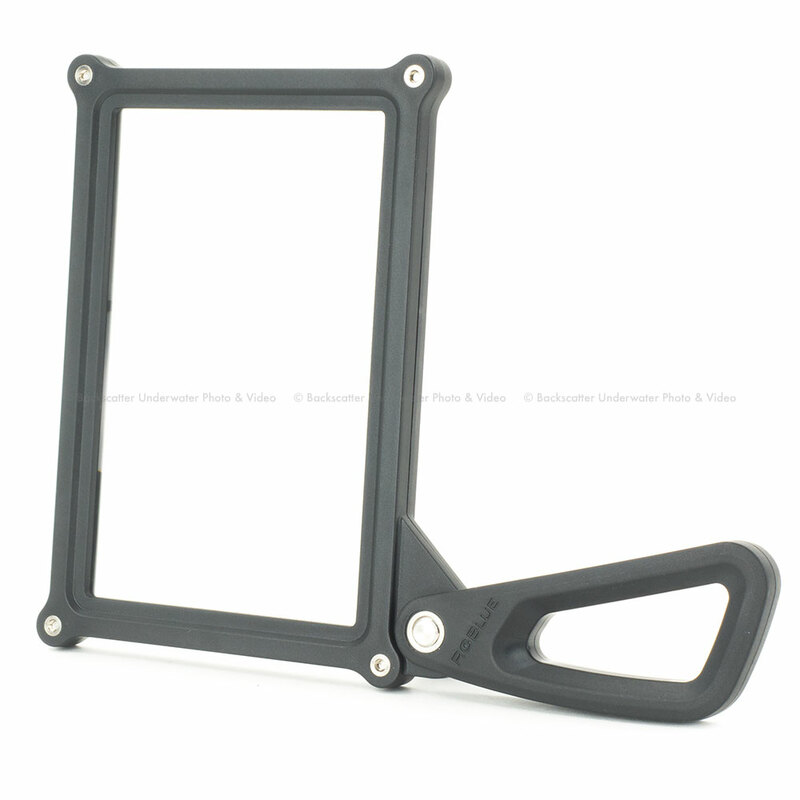 With parts made of aluminum, this arm is rugged and durable enough for underwater use and can securely hold items such as the Screen Magnifier. AOI Japan is pleased to announce the release of a new addition to its RGBlue line: the Micro Flex Arm, a flexible arm that can be attached to an underwater case.